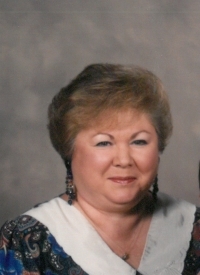 Honea Path – Betty Love Hall Johnson, 82, widow of Jasper Bonner Johnson, of 401 Harper Street, died Monday, March 11, 2019 at NHC Anderson. 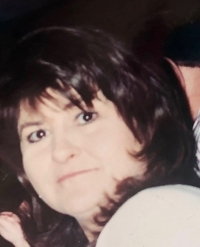 Ware Shoals – Kathleen ‘Kathy” Strickland Couch, 62, of Dairy Street, died Thursday, March 7, 2019 at her home. 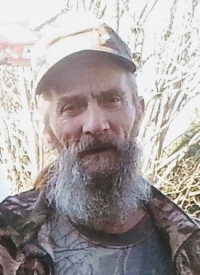 Honea Path – Albert Henry Young, 64, of Franklin Street, died Monday, March 4, 2019 in Abbeville. 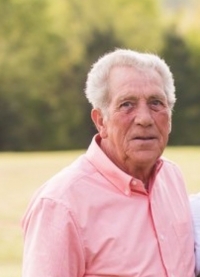 Ware Shoals – Haskell Ray Smith, 72, widower of Nancy Jean Smith, died at his home Tuesday February 26, 2019. 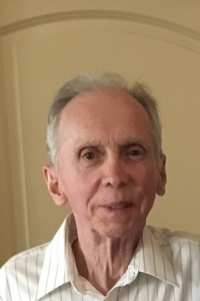 Pickens – Henry Eural Cooper, Jr., 84, of Holly Springs School Road, died Friday, February 22, 2019 at AnMed Health. 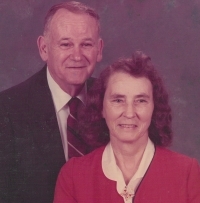 Waterloo – Shirley Partain Cooper, wife of William N. “Billy” Cooper, Jr., of Arnold Lane, died Thursday, February 21, 2019 at her home. 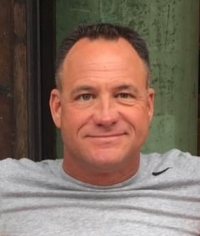 Anderson – Rodney Lewis Gilmer, 50, of Whirlaway Circle, died Monday, February 18, 2019 at his home. 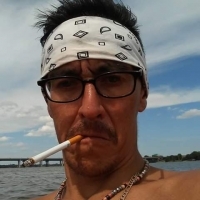 Honea Path – Travis “Stan” Robert Jourdan, 35, of 705 Chiquola Ave., died Friday, February 15th, 2019 at his home. 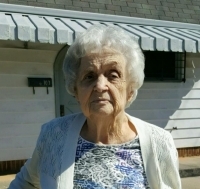 Ware Shoals – Lula Mae “Sis” Smith Pruitt, 89, widow of Carrol Pressley Pruitt, first married to the late Benjamin Edward Smith, formerly of Ware Shoals, died Saturday, February 16, 2019 at Emerald Gardens in Greenwood. 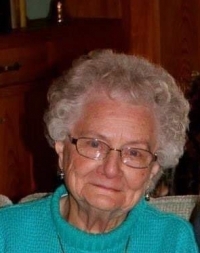 Ware Shoals – Sarah Howard Chapman, 87 of Oak St, widow of Clarence “Bud” Chapman, died Thursday February 14, 2019 at her son’s home in Seneca.